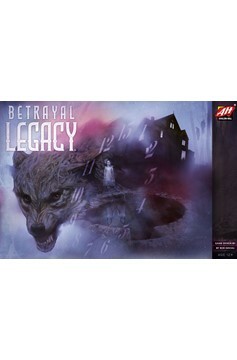 Betrayal Legacy is a semi-cooperative campaign board game that tells an overarching story of the House on the Hill incorporating the actions and choices of the players. Over the course of the campaign, the game is permanently altered until players are left with a fully customizable, re-playable board game version of the critically-acclaimed Betrayal at House on the Hill. 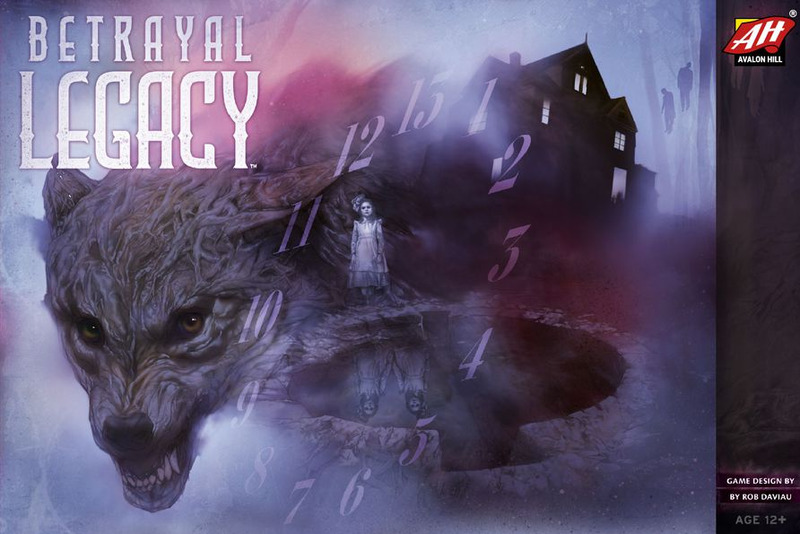 Betrayal Legacy is a stand-alone experience designed in partnership by Avalon Hill and award-winning “legacy” designer, Rob Daviau. Fans of the original Betrayal at House on the Hill will enjoy this fresh take on the classic game, however, there’s no previous experience is necessary to play—even players new to the brand can jump in, explore, and affect the spooky history of the legendary House on the Hill. Ages: 12 Players: 3-5 players Play Time: 45-90 minutes .